Rajasthan Public Service Commission has now released RPSC Syllabus 2018-19 on the official website of the board which is www.rpsc.rajasthan.gov.in. 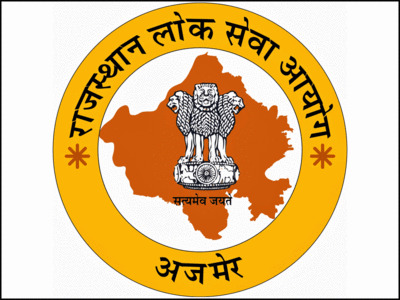 The candidates who are going to appear Rajasthan Public Service Commission ASO/RAS/AE Exam 2018 can now download the pdf format of the syllabus from the website. The candidates will also get RPSC Exam Pattern from the same website. The authority has not yet announced the exam date and it is expected to announce soon on the website. By knowing the RPSC Exam Syllabus 2018 the candidates can easily prepare for the examination. The more details about the syllabus are given below.